In recent years, social and economic development in Southeast Asia has been very rapid. However, with the development of the economy, major pollution has occurred, especially the storage of plastic waste is increasing, and plastic waste is an extremely difficult item to be decomposed. If it is not used, it is very easy to bring pollution to the surrounding environment, so the secondary use of plastic waste is very necessary. The emergence of plastic recycling machines has changed the social status of Southeast Asia. 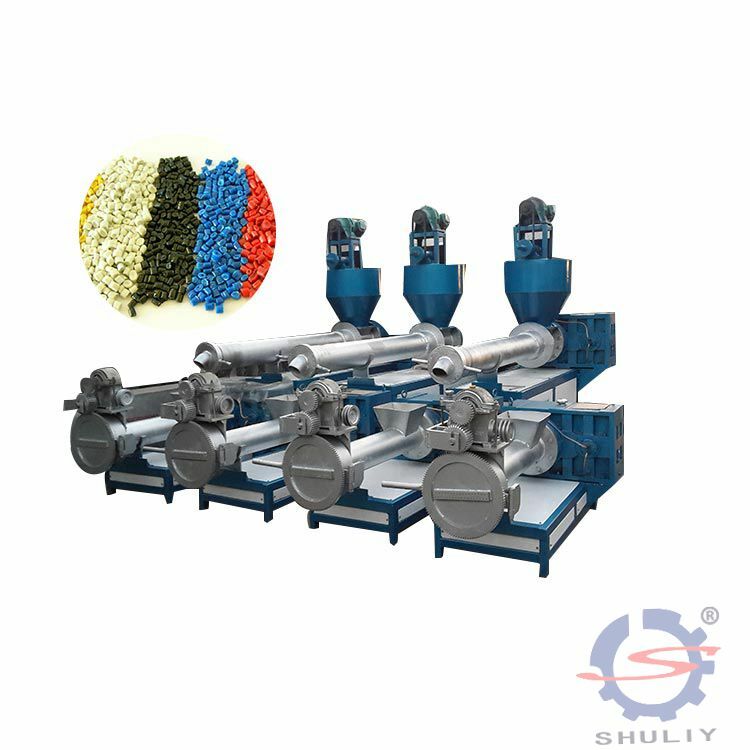 Our plastic recycling machines are very popular in Southeast Asia. Our machines are not only cheap, but also easy to operate and have a long service life. Plastics industry companies have always been very optimistic about the market in Southeast Asia. Due to factors such as land costs, many companies have moved production to Thailand, Vietnam, Indonesia and other countries. The advantage of Thailand is that the country has no foreign currency remittance restrictions for foreign companies, no export requirements, no localization requirements for raw materials, and no shareholding restrictions in manufacturing. In addition, companies can be exempt from corporate income tax for up to eight years, and foreign investors can also own land ownership. This move has attracted a large number of investors.